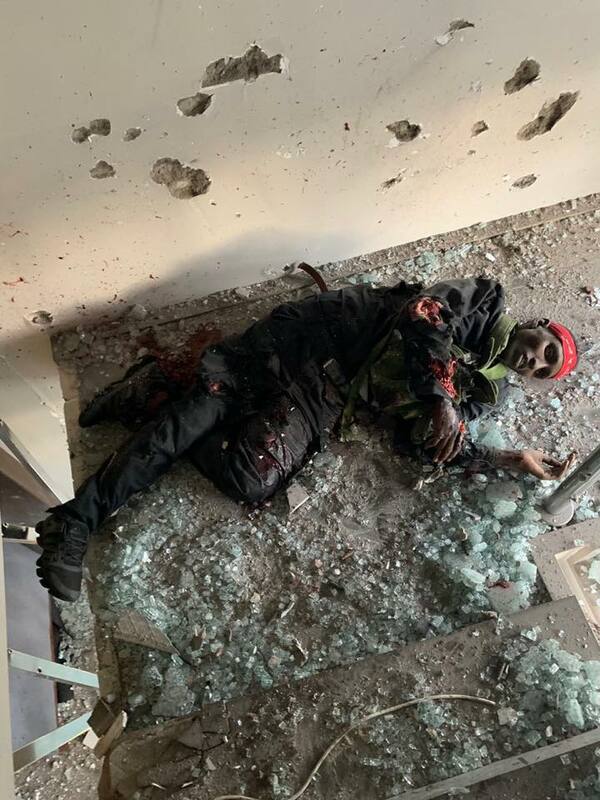 Six Al Shabab terrorists involved in the Tuesday attack at Dusit Hotel Complex in Nairobi have been confirmed dead, The Tower Post reports. 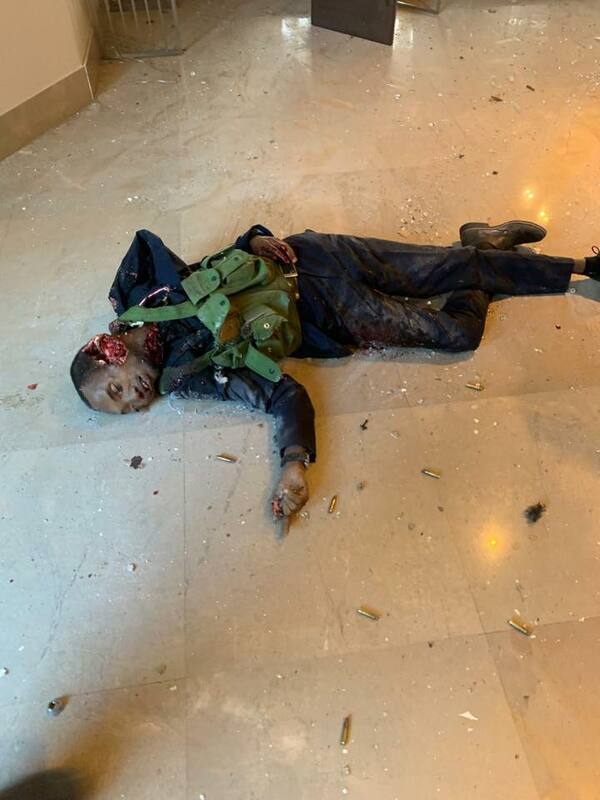 Preliminary reports indicate that security operatives gunned down five of them while one blew himself up with explosives after he was cordoned off. 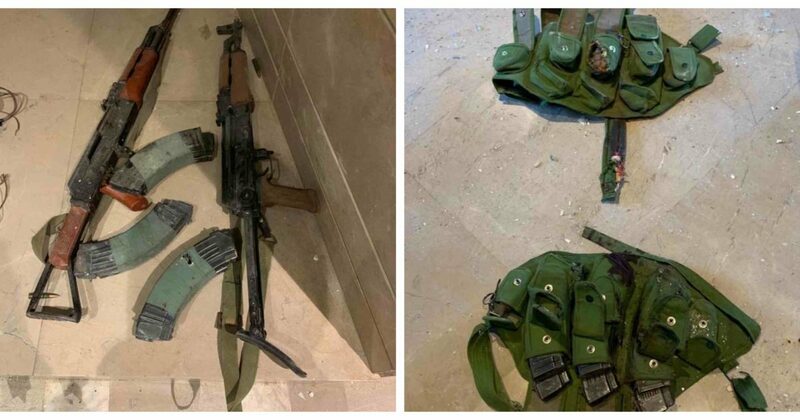 Images of two of the terrorists appeared on the internet on Wednesday morning, indicating that they had been shot several times. 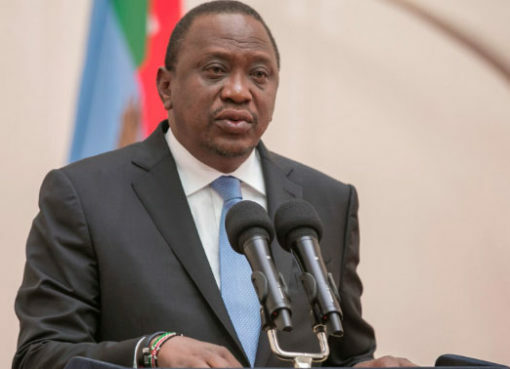 Details of the dead remain scanty as Kenyan authorities haven’t made a public statement about the development. WARNING: The Images below are graphic!! Viewer discretion is advised.